What is Zeb Colter’s Problem with Donald Trump? 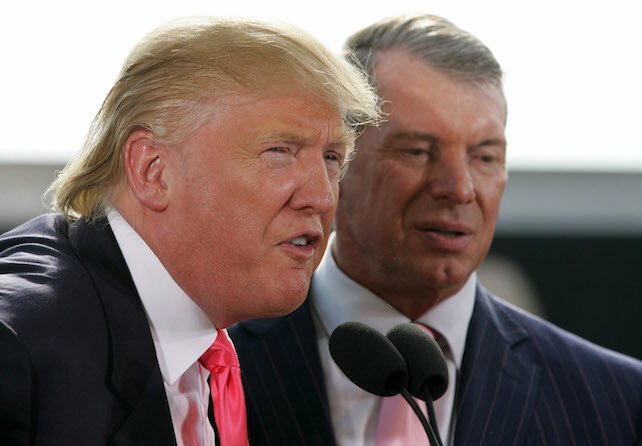 Earlier this week PWTorch.com published a story regarding former WWE star Zeb Colter’s comments on the July 14th episode of the PWTorch Livecast in which Colter claimed Donald Trump owes him because he stole his campaign speeches from Colter’s WrestleMania 29 promo. You can click here to read PWTorch’s expanded story on this interview.